Long haired “Pirate” with braids in front, headband and string of beads. Characters collection by West Bay Wigs. Great for many different occasions. Anime, Carnival, Cartoon, Cosplay, Costume, Disguise, Drama, Halloween, Incognito, Mardi Gras, Movies, Parades, Theatrical, TV Shows, and more. SKU: wbc_12812pirate. 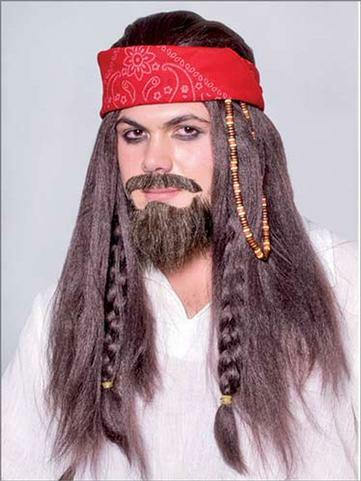 Category: ALL COSTUME WIGS. Tag: Character Wig. Manufacture: Wigs by West Bay, Characters collection. 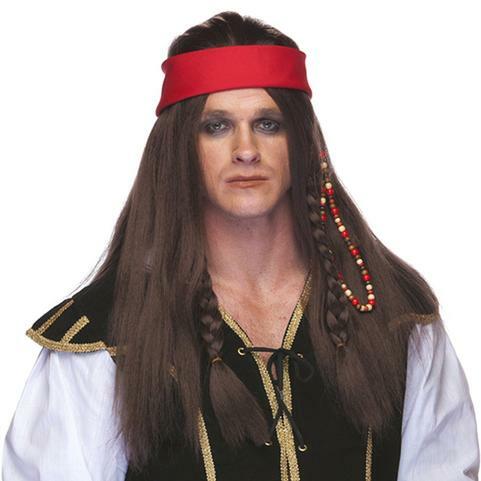 Description: Long haired “Pirate” with braids in front, headband and string of beads. — Beard and Mustache not included.